Head of Roscomnadzor met with President of Vladimir Putin to discuss anti-piracy measures in Russia. Roscomnadzor has declared Russia is no longer safe for pirates with 6,000 pirate websites being blocked. Complaints against 17,000 pirate sites have been filed in the country officially. Russia seeks to rework its anti-piracy laws in the wake of many incidents involving the Roscomnadzor. The telecom watchdog has been actively going after pirate websites, making it difficult for pirates in the country to operate. The Roscomnadzor head met president Vladimir Putin to discuss the country’s interests going forward in terms of dealing with piracy. From being one of the safest places in the world for pirates, Russia has become one of the frontrunners in the war against piracy. VPNs are also being banned rampantly in the country under the guidance of Roscomnadzor following the Yandex and Telegram controversies. Digital Russia’s face has changed a lot over the past year with lawsuits against websites offering pirated content becoming rampant. 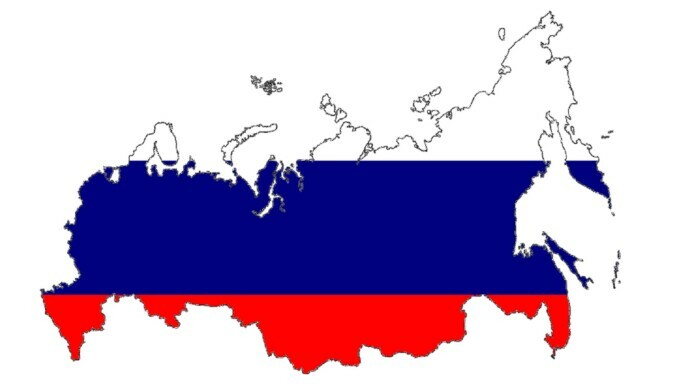 Court processing in Russia has become very swift when it comes to handling piracy-related cases and websites often receive permanent blocks and owners of such websites are handed hefty fines. Head of the Federal Service for Supervision in the Sphere of Communications, Information Technologies and Mass Media (Roscomnadzor) Alexander Zharov discussed personal data held by millions of Russian companies and the thorny issue of intellectual property protection with President Vladimir Putin earlier this week. Roscomnadzor wants to continue working with copyright holders to put an end to piracy in the country. However security research company Group-IB revealed that the actions taken by the telecom watchdog may not be enough. According to the security firm’s statistics, illegal cinema leaks have risen by 500% in the country and almost every film released in 2018 has already been leaked to the internet in Russia. What do you think about Russia’s war against piracy? Let us know in the comments below. If you could share the article online, it would also be great so others can find it too. Come chat with us on Facebook and Twitter.